Sputnik/Moscow: Earlier in the day, US Secretary of State Mike Pompeo and Crown Prince Mohammed bin Salman held talks on the alleged murder of a Saudi journalist inside the Saudi diplomatic facility in Turkey. 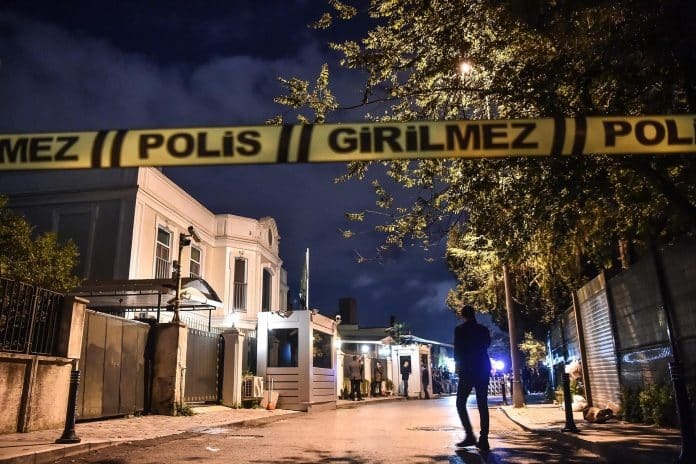 Commenting on the case, Pompeo noted that Washington takes the disappearance of Jamal Khashoggi “seriously,” also stressing that Turkish President Tayyip Erdogan had made clear that Saudi officials were cooperating in the investigation into the missing journalist. According to the official, the US must be mindful in order to preserve good ties with Saudi Arabia as it considers any measures once the facts on the case are determined. “If a country engages in activity that is unlawful, it’s unacceptable. No one is going to defend activity of that nature. They need to simply say what happened,” he added.